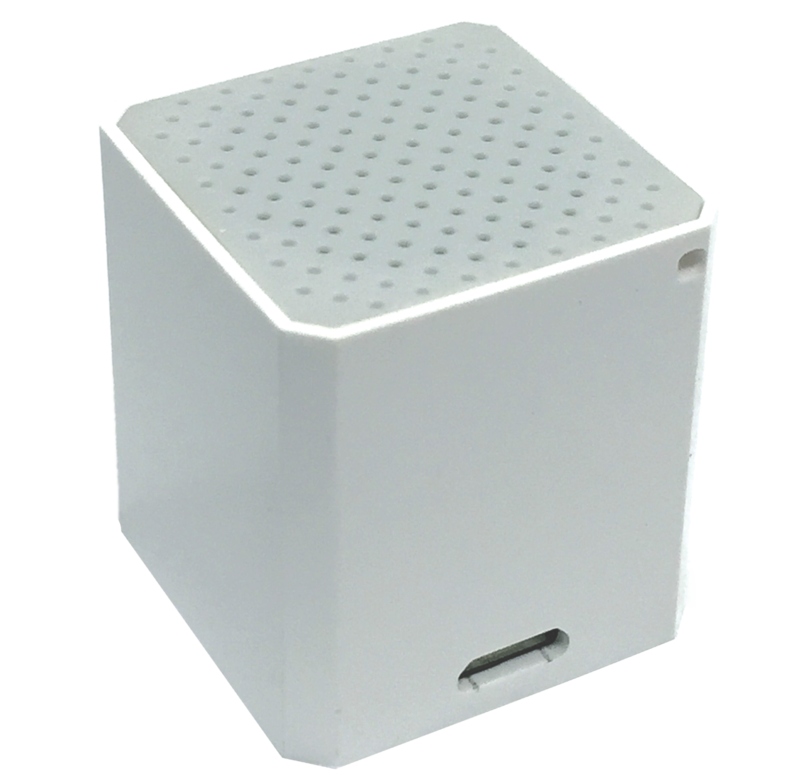 The World’s Smallest Bluetooth Speaker delivers full, rich sound in a compact design. It measures just over 1″ tall, and pairs easily with your iPhone, iPad, Samsung Galaxy or other Android device for wireless music and hands-free smartphone calls. It even controls your smartphone camera for perfect remote control selfies!